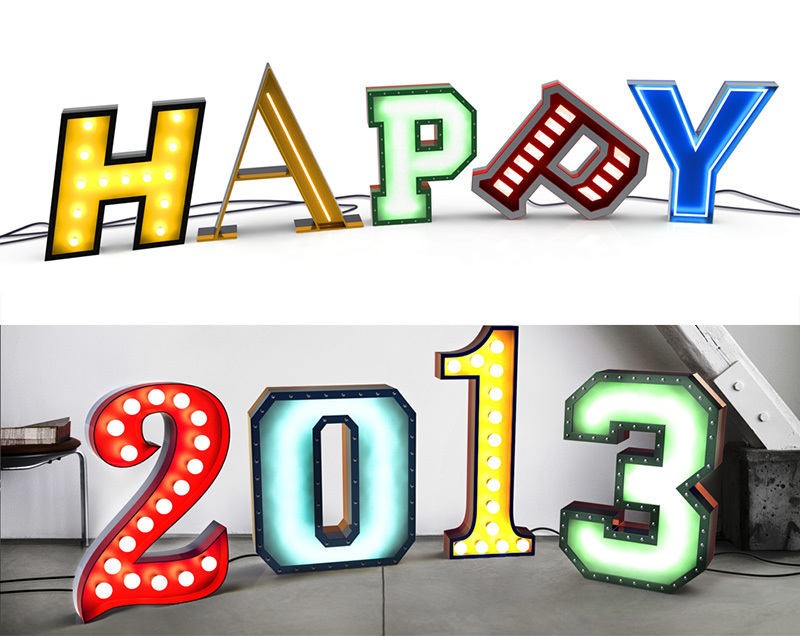 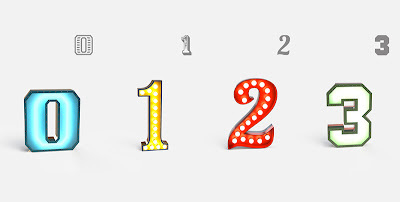 Delightfull, a Portuguese company who specializes in lamps have just announced a new collection. 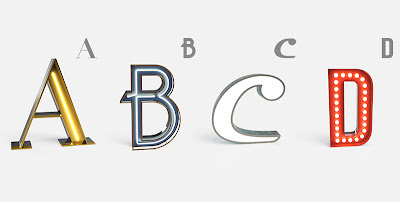 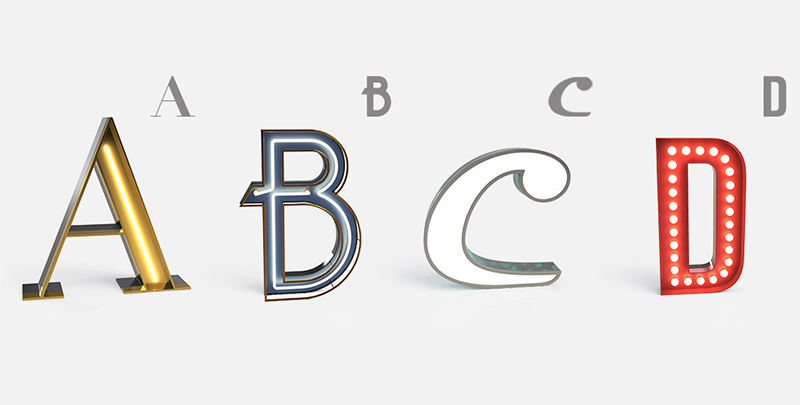 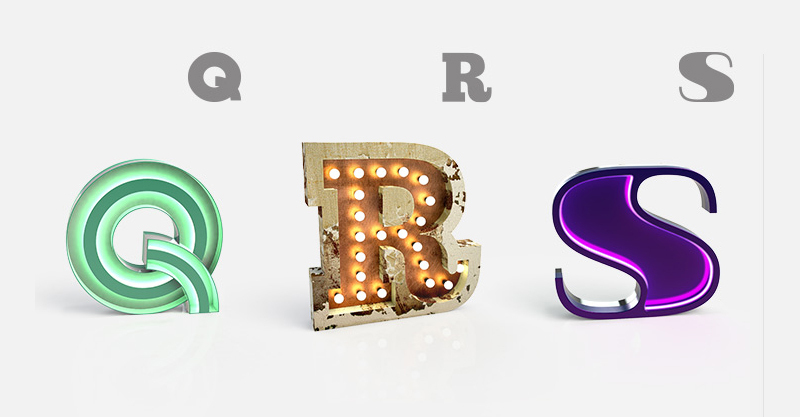 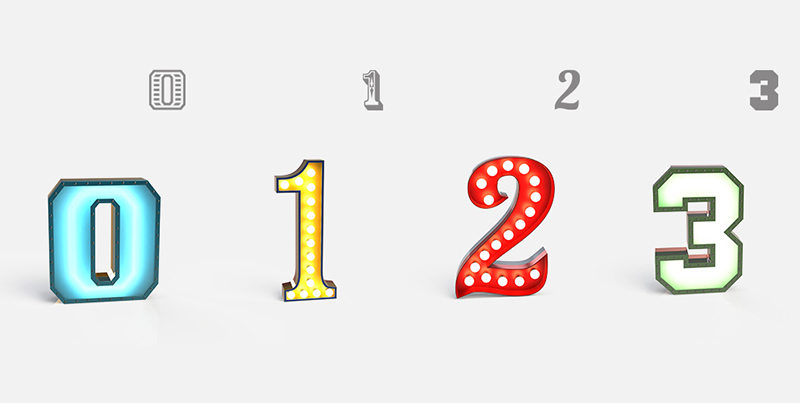 This collection features individual letters and numbers based on marquis type signage. Each in various fonts, forms, colors, and bulbs.